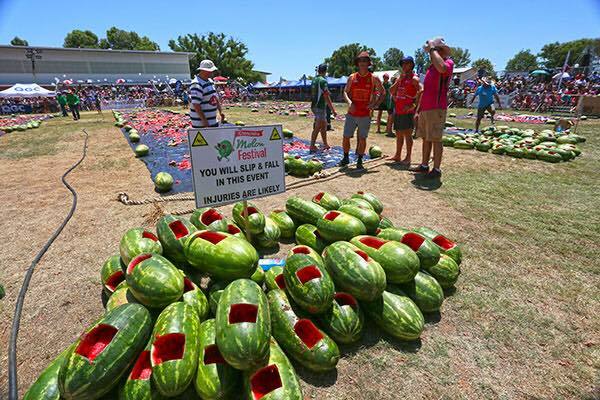 Chinchilla is known as the ‘Melon Capital’ of Australia. 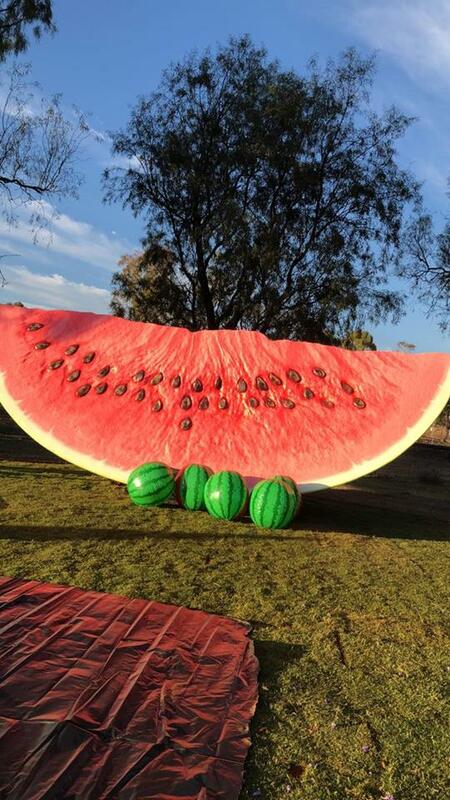 The Melon Festival is held biennially. Situated less than 300 km from Brisbane, this small, thriving community has progressed a grain crop based economy to the dynamic region where coal and gas exploration and power station development projects go hand-in-hand with extensive feedlots, cotton and broad-acre farming. Chinchilla is ideally located for those who wish to escape to the pristine beauty and rustic experiences of the Western Downs. The Warrego Highway provides the most efficient way of getting here for the visiting motorist. Stay at the CMCA RV Park Chinchilla! 1.79 kms from the event (approx). 45.40 kms from the event (approx). 47.86 kms from the event (approx). 96.87 kms from the event (approx).